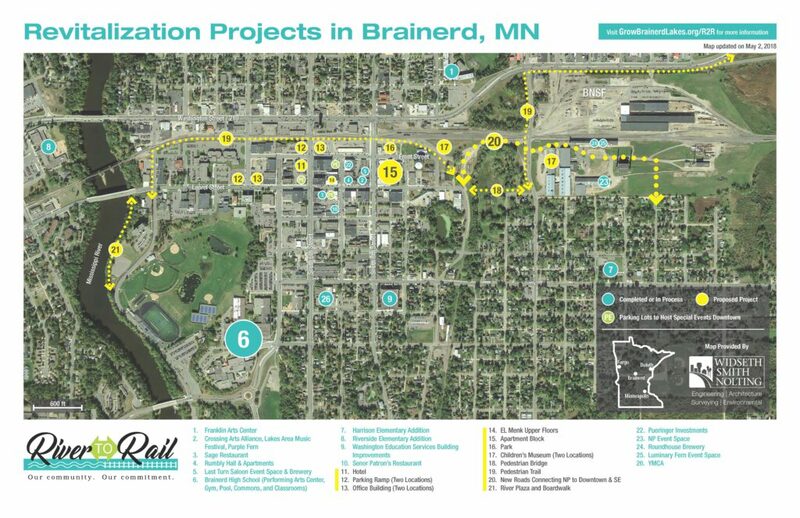 Join us as we revitalize Brainerd from River to Rail! 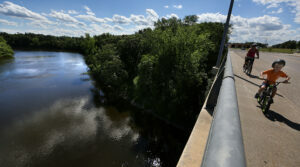 The River to Rail initiative focuses on the area between the Mississippi River and the old Brainerd railyards. 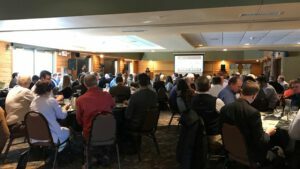 In the past year, we have started to see momentum from several organizations including the City of Brainerd, the Brainerd HRA, Lakes Area Chamber of Commerce, Brainerd Restoration, BLAEDC, NJPA, Region 5 Development Commission, NJPA and several entrepreneurs. These organizations have stepped forward to bring new initiatives to this area including Destination Downtown (a competition that provides incentives for a new business downtown), the Small Business Revolution Main Street Makeover Program, Small Cities Development Program (SCDP) fund for rental and commercial rehab for our downtown and a potential crowdfunding program. Organizations, local government, entrepreneurs and developers, working together and with BLAEDC, have created a shared vision, now known as the River to Rail Initiative. The vision is to build on the current momentum to revitalize Brainerd’s community district and create a strategic narrative that encourages planning and new private sector investments for the future. Individuals and businesses that choose to invest in this area may receive assistance with planning, financing, securing permits, etc. 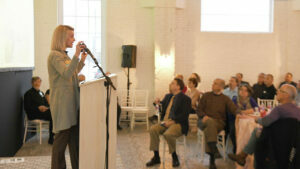 Residents, tenants, business owners and visitors are identifying needs and hopes for the area. A committee spearheading the initiative has met with individuals, investors, non-profits, and local governmental agencies to begin the necessary planning, collaboration, and cooperation that ensures long-term commitment.